The impact of technology, including crowd-sourcing the best routes, ride-sharing and ride-hailing and smart parking, may well revolutionize the daily commute and how we get around our largest cities. New apps and other technologies are improving the urban traffic experience. 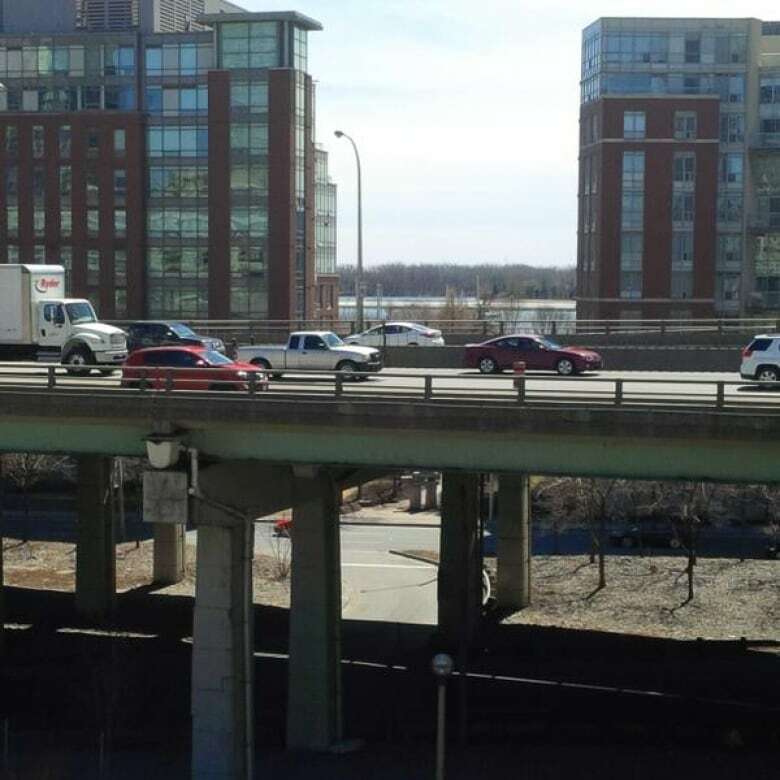 But there's debate over what impact the existing ones, along with those that are just around the corner, will have on the future of traffic over the next decade or two. Applications that may make the most difference come from networking data and people. At least that's what Jennifer Keesmaat, Toronto's chief planner, says. Apps that tell commuters when the next bus passes by, or where there's someone driving who can give you a lift or where there are bicycles to share may be relatively simple, but she says they offer the biggest opportunity. Nevertheless, Keesmaat says that's just tinkering at the margins of big city traffic problems. Kenneth Irving, the former CEO of Irving Oil, left three decades in the oil industry to work on improving mobility in cities. He says he expects "profound change in the next 15 years." He is looking for ways of "reducing urban congestion with digital infrastructure" rather than building new expressways, for example. Through his company, Luum, he's pushing tools like carpooling apps to increase the occupants per vehicle while lowering the total number of vehicles on the move. Irving advocates an integrated platform that brings together automobiles, public transit, cycling and walking, with incentives to drive behaviour, so consumers can choose between all options. Ford Motor Co. pushes a similar strategy with its Blueprint for Mobility, which foresees a transport network connecting vehicles, transport infrastructure and individual mobile devices. That strategy takes advantage of new-generation cars as rolling collections of sensors, to reduce congestion and prevent accidents, although Ford acknowledges it will require unprecedented co-operation across a number of sectors. Todd Litman of the Victoria Transport Policy Institute think tank expects those and other technologies, like smart parking and parking sensors, "will have only modest impacts." Cities, with Moscow one of the leaders, have been testing and implementing systems with apps that drivers can use to find out about available parking spots nearby and, in some cases, even reserve them, and sensors to speed up the parking once they get there. In congested downtowns, drivers looking for parking account for up to a third of the automobile traffic. Commuters in hundreds of cities can use apps to get real-time arrival information for public transit stops, and data shows a modest increase in riders because of those apps. A City College of New York study of the New York City system found a two per cent increase in bus ridership through 2013, with much of that increase on the most-travelled routes. While Litman says these technologies will produce incremental improvements, "Every city I know of is doing something to improve their walking, cycling and public transit," which he says is the long-term solution to traffic congestion. When it comes to decisions about roads and expressways, those cities have to consider a difficult-to-discern future. Litman says traffic planners had simply extrapolated past growth over the decades and assumed rates would continue and automobile traffic would keep growing, predictions that now look like a joke. One of the dramatic developments the planners did not foresee is that total vehicle miles travelled per capita in the U.S. actually began to fall in 2006, "the first year per-capita driving had declined since the oil crises of the 1970s," according to the U.S. Department of Transportation. That trend continued until at least 2013, the DOT says. 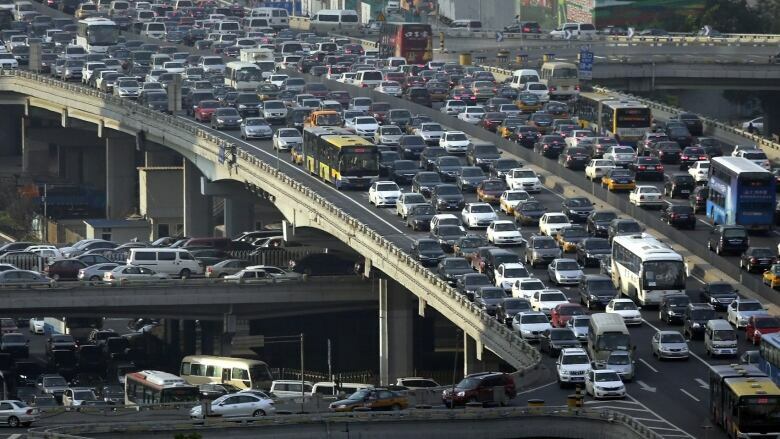 Nonetheless, the average American spends over 40 hours per year stuck in traffic, it found. A study published this month in the Journal of the American Planning Association found that between 1995 and 2009, driving declined for all age groups, especially so for Americans born from 1980 to 1999. Study author Noreen McDonald says the different attitude towards driving and the increase in virtual mobility, for example through social media and online shopping, are big parts of the explanation for this decline among the Millennial generation. Keesmaat, who has worked on plans for about 10 Canadian cities and for cities outside Canada, says, "We can predict better the way people will choose to move through a city by how we plan our land uses" than with any kind of traffic modelling. If, for example, you put jobs within walking distance of homes, you'll see more people walking to work. Toronto is directing growth to its main transit corridors. London does so as well. 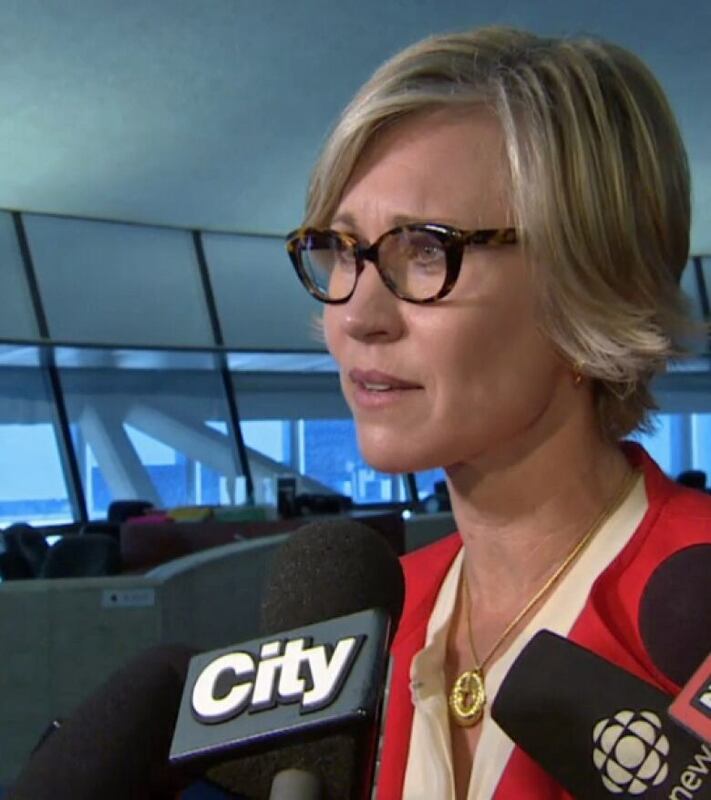 "We see that as a critical part of mitigating congestion because if we're directing our growth to places people don't have access to by public transit, we're simply adding more drivers to an already overloaded road system," Keesmaat says. For her, public transit, not cars, is where technology could have a transformative role. She notes that increasing vehicle occupancy helps, but, for example, with 69 per cent of the people coming into downtown Toronto taking public transit, "At the end of the day, the significant changes in urban mobility really have to do with the growing sophistication of public transit." The Toronto Transit Commission will be rolling out automatic train control in 2017. Keesmaat says that could produce as much as a 20 per cent capacity increase by allowing trains to operate closely together, while eventually saving money on salaries through the driverless trains. When he was recently in Istanbul to do a workshop for transit planners, Litman learned that city is buying a fleet of 400 new buses, all with onboard Wi-Fi, USB ports at every seat and bike racks. He says the incremental costs are tiny for new bus fleets but these features could attract 20 to 40 per cent of people who would otherwise drive. 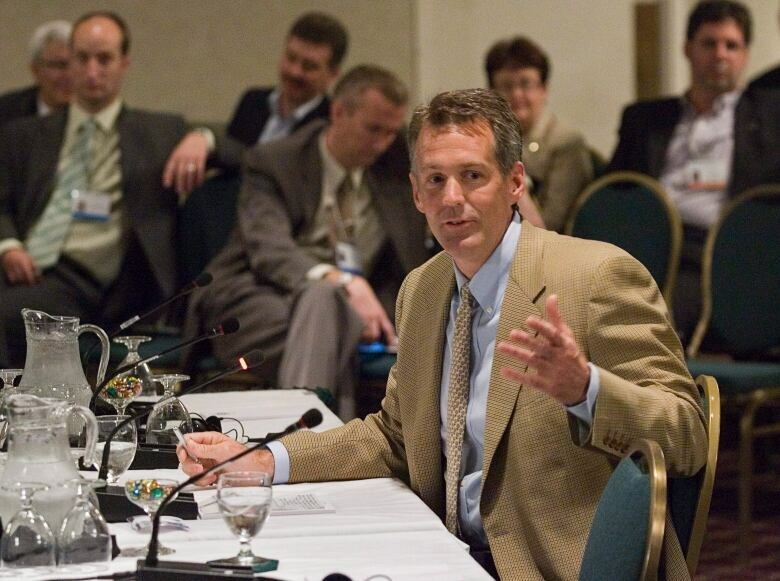 From San Francisco, Jeff Wood monitors developments in urban transport technology at The Direct Transfer website. While he says "transit agencies are pretty far behind the times when it comes to tech," he adds that interesting new things are happening all over the place, from driverless trolleys and subway trains in Copenhagen, Vancouver and elsewhere, to various systems for powering buses, including rapidly charging the batteries of electric buses at their route stops. Wood says increasing the frequency of buses and trains is key, but "the network is the biggest thing:" public transit integrated with car-sharing, bike-sharing, Uber, Lyft, and similar services, and eventually autonomous vehicles. Could ride sharing be the answer to reducing gridlock in Canada's cities? Our Blueprint for Mobility | Ford Motor Co.